Hilton Head Spa & Wellness is one of the most popular Day Spas on Hilton Head Island. Paula, the owner, has always been forward thinking and has had a website even before small business used websites! Our mission was to update her site to a clean, modern version that was 100% mobile friendly. 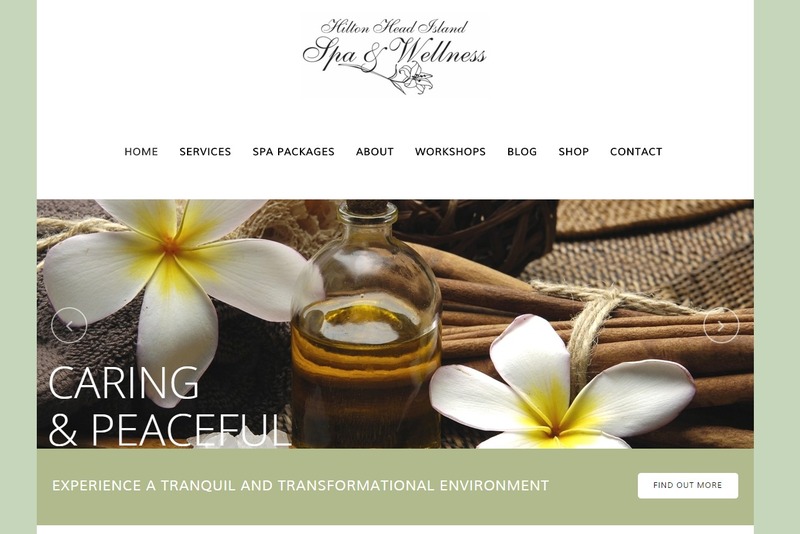 Being one of the top spas on Hilton Head for visitors, over half of her web traffic is from mobile devices. 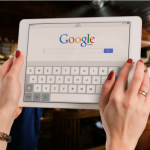 When we work together on a SEO project, we spend quite a bit of time getting to know your business, industry, and competitors. 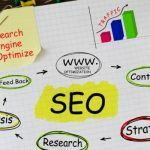 The first step of getting a handle on the SEO situation was an in-depth competitor analysis of other local Day Spas and Massage Therapist on Hilton Head. 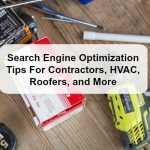 We started with a super fast mobile design, then added Bing and Google analytics, expanded her Blog, and optimized each page for search engines. 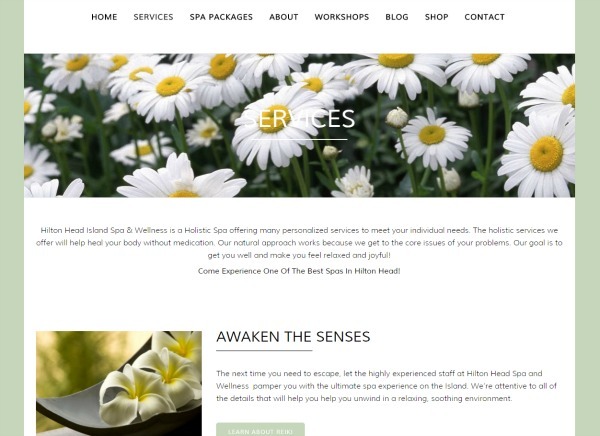 We created several landing pages focused on the services she offers and added a great calendar function for all the classes the Spa offers.